Motivated Seller, Don't let the price fool you! Don't let the Price fool you! Amazing Floor Plan! 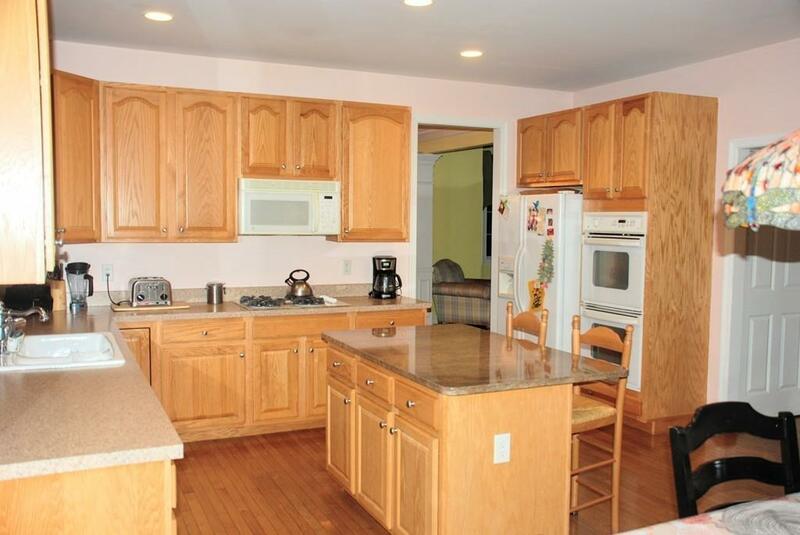 Situated in Pine Hollow, a subdivision of The Ponds of Plymouth this Huntington Colonial model has an amazing open floor plan that flows with ease. Enjoy Entertaining or cooking with the natural gas stove in your new Huge Gourmet Kitchen which allows for lots of counter tops and storage space, a Center Island, plenty of Cabinets with a bonus desk area to write your bills or watch over your kids as they do homework! 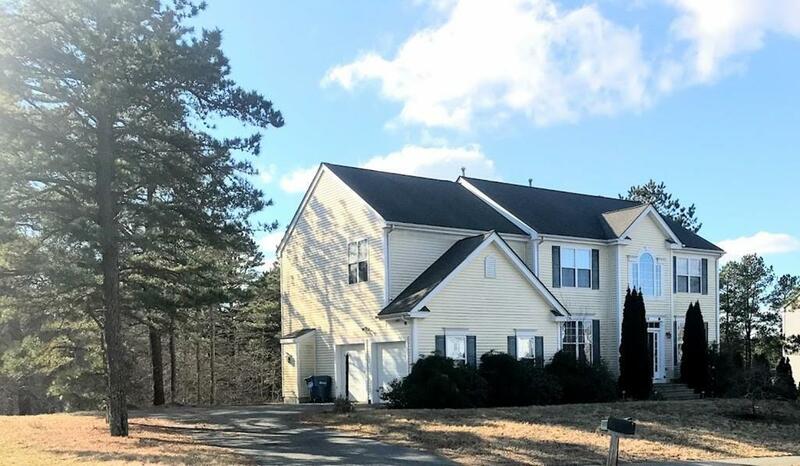 The 2nd Floor has 2 full baths with 4 over-sized bedrooms and a Master Suite to die for, featuring an enormous walk-in closet, & Large Master Bath w/ his & hers sinks, jetted tub, stand up shower, as well as a laundry room is on the second floor for convenience. The basement is finished for extra living space, guests quarters or a man cave/game room. 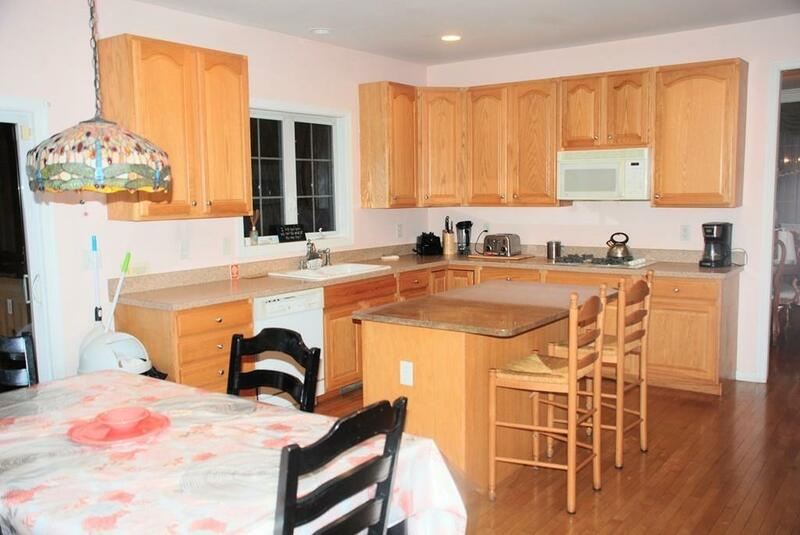 The Neighborhood offers Whites Pond Beach & Boat launch access to Big Sandy Pond and it's very own Child Care Center! A must see! !